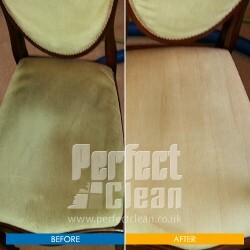 We clean the upholstery by pre-spraying with delicate, non- toxic chemical to break down the dirt and the stains. After we use special soft hand brushes to work the chemical into the fabric to ensure a deep clean that lasts. 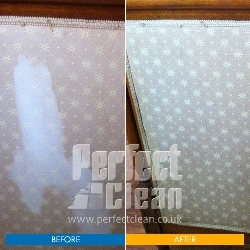 The machines are then used to apply a rinse aid and remove most of the moisture. 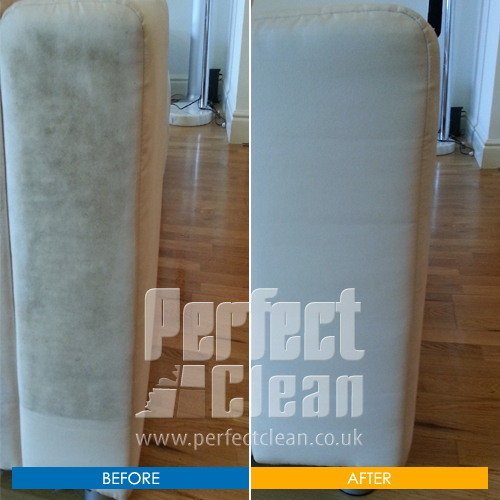 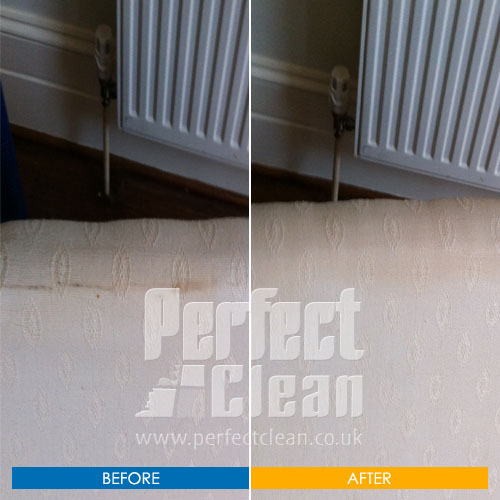 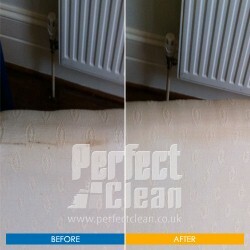 For the finest steam cleaning services in London, contact PerfectClean.co.uk today!